A few hours to go for a big day, with the Queen of Classics: Tomorrow, 7th April, there is the Ronde van Vlaanderen, 159.2 kms with start and finish in Oudenaarde. 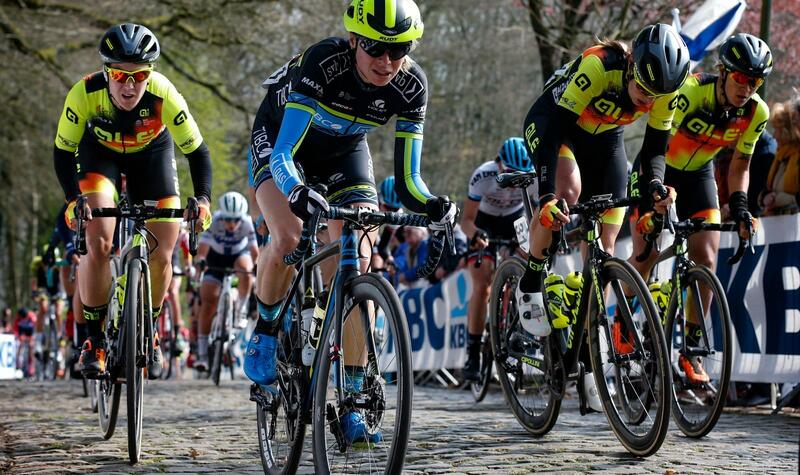 It’s the most important and prestigious one-day race of the season, stage of a spectacular Women’s World Tour, the race of the “Walls”: in fact there are ten climbs, including the brutal Kapelmuur, the Taaienberg, Oude Kwaremont and Paterberg, all with slopes between 10 and 20%. The Team Alé - Cipollini will be represented by the Team Manager Fortunato Lacquaniti, who selected the following riders: Chloe Hosking, Soraya Paladin, Diana Peñuela, the Japanese Champion Eri Yonamine, Nadia Quagliotto and Romy Kasper.